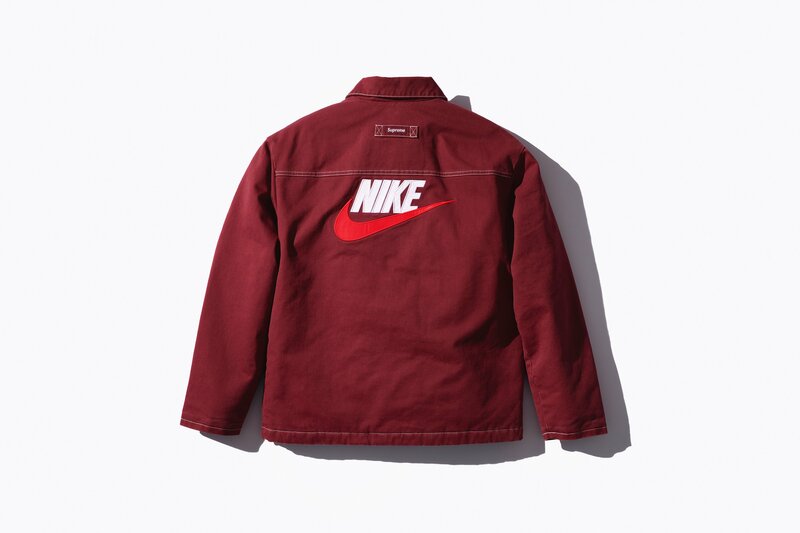 ・Supreme®/Nike® Cotton twill Double Zip Work Jacket with quilted lining and faux leather appliqué logos. 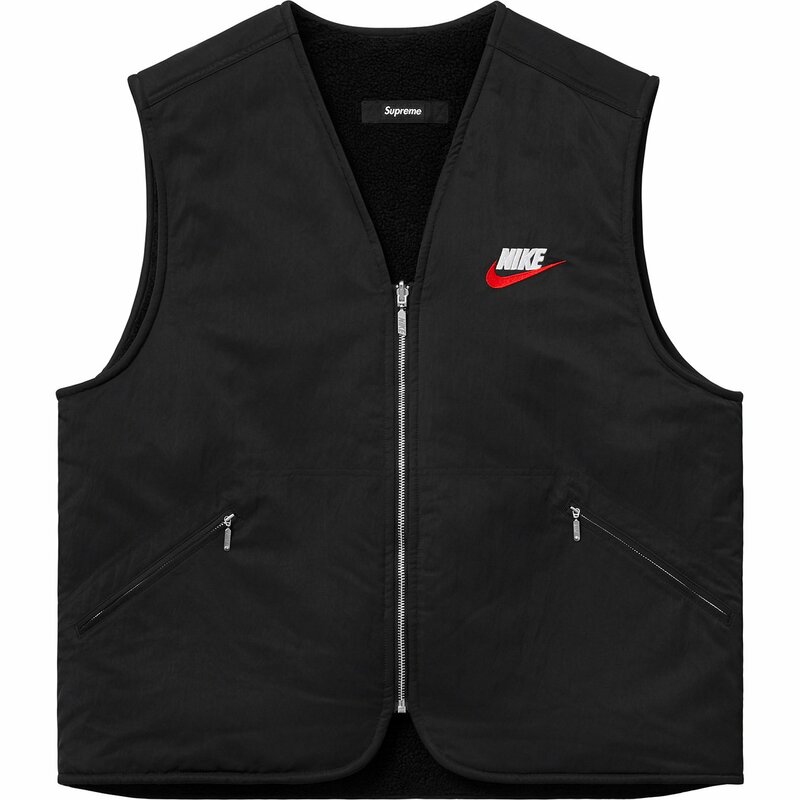 ・Supreme®/Nike® Reversible Nylon Vest with sherpa fleece lining and embroidered logos. 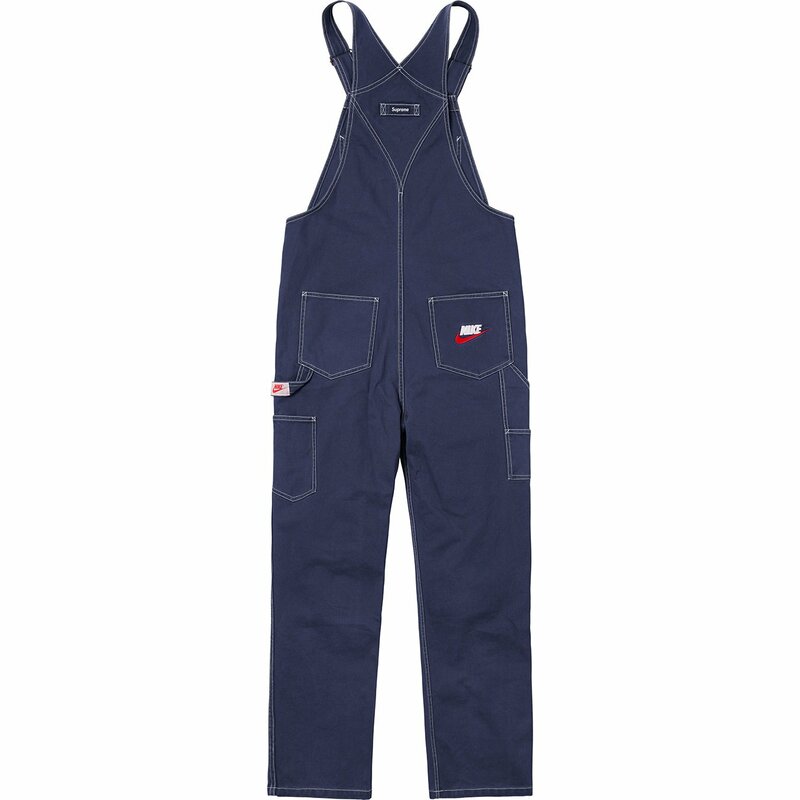 ・Supreme®/Nike® Cotton twill Overalls with embroidered logos. ・Supreme®/Nike® Cotton blend Hooded Sweatshirt with button front closure and embroidered logos. ・Supreme®/Nike® Cotton blend Sweatshort with embroidered logos. 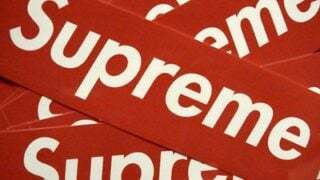 ・Supreme®/Nike® Cotton blend Crewneck faux leather appliqué logo. 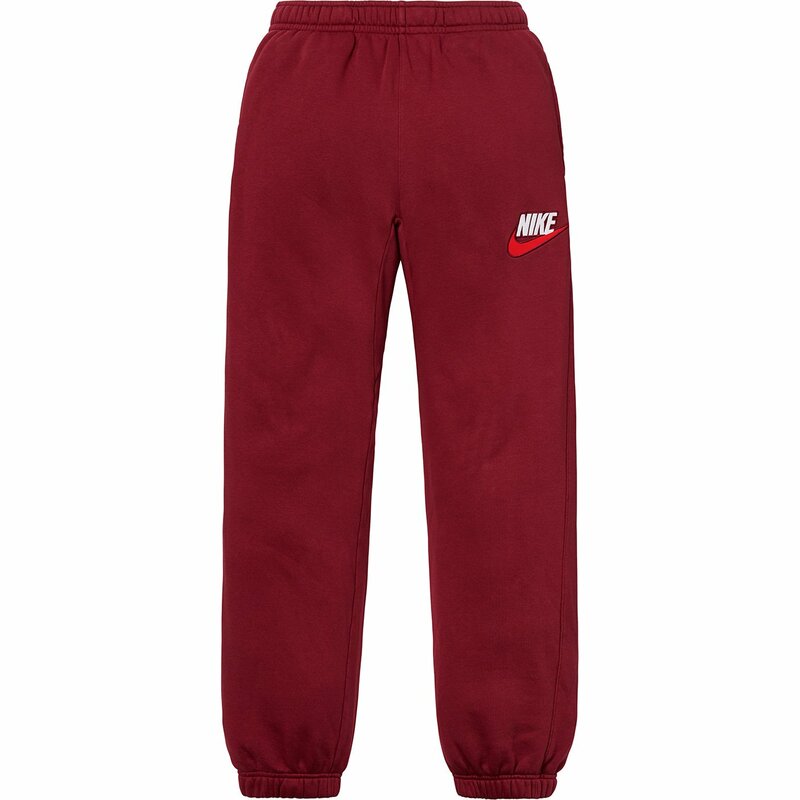 ・Supreme®/Nike® Cotton blend Sweatpant with faux leather appliqué logo. ・Supreme®/Nike® Acrylic cuffed Beanie with faux leather appliqué logo.